1. 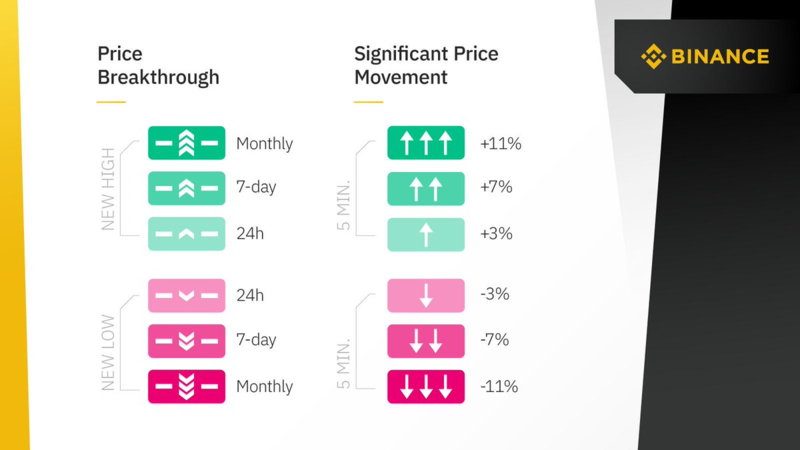 Binance has rolled out new indicators that allow you to track price breakthroughs and significant price movements on the exchange. See these indicators on the website’s basic view, as well as our PC app, which you can download here. 2. 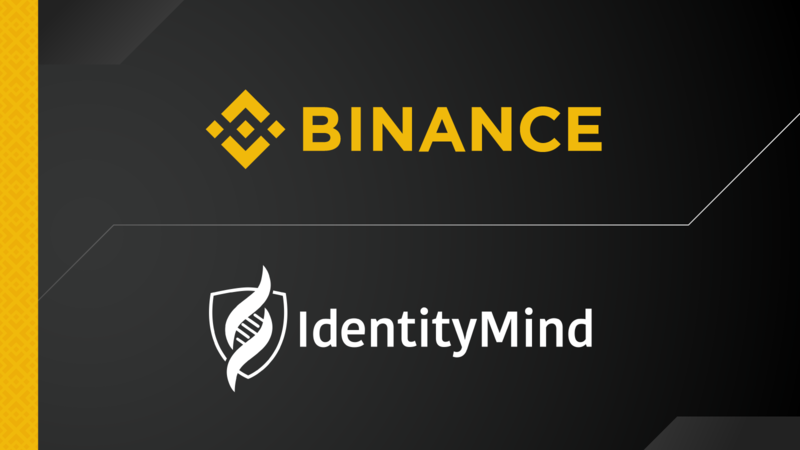 Binance also entered into a partnership with IdentityMind, a risk management and RegTech compliance company. 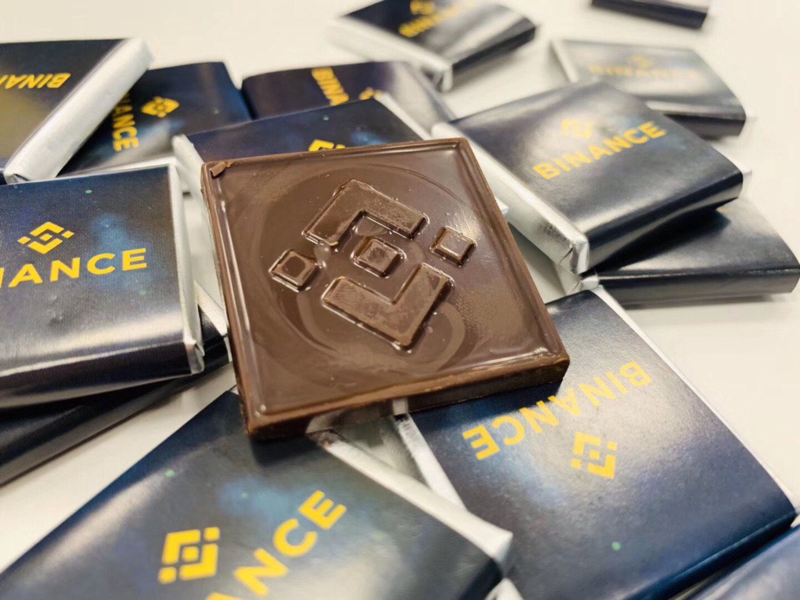 The partners will work together to improve existing data protection and compliance measures for Binance’s global operations. Read here for more information about this collaboration. 3. 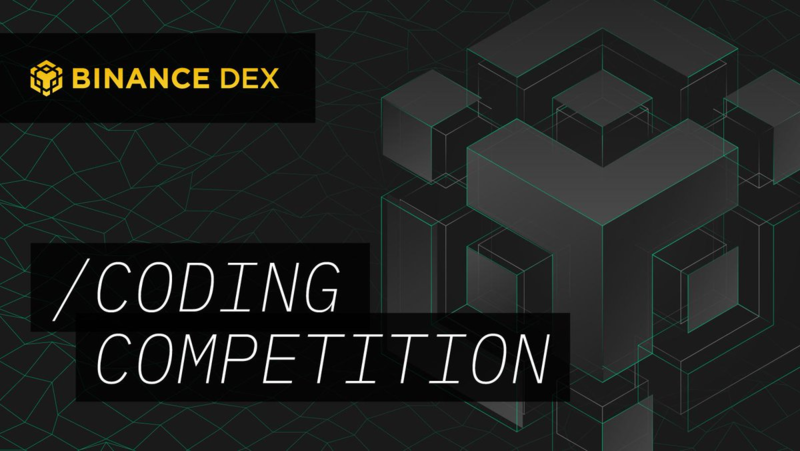 Binance DEX, the decentralized exchange of the Binance community (currently on testnet), started a coding competition. A 200 BNB award will be given to the best SDK submission in Python, Swift, and C# languages. DEX will also grant 200 BNB to the best submission for a signing service. The contest runs until April 30, 2019. 4. 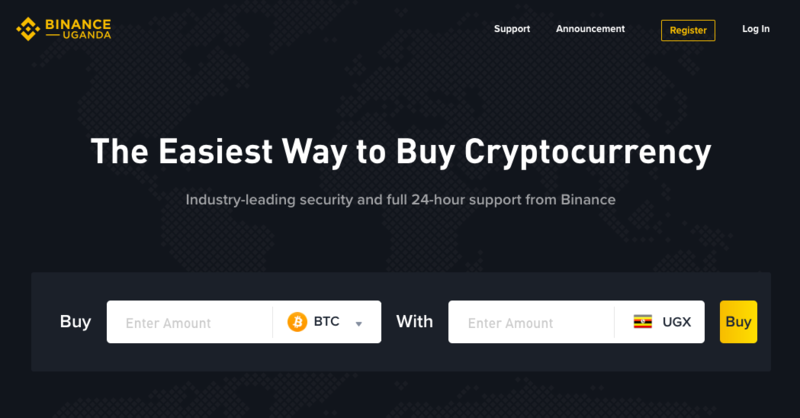 Binance Uganda, the fiat-to-crypto platform where you can buy Bitcoin using Uganda Shillings, has rolled out a feature that allows you to purchase cryptocurrency in just one click. With this e-commerce-like feature, Ugandans can now buy crypto in just six seconds. Check out this feature right at the home page of Binance Uganda. 5. 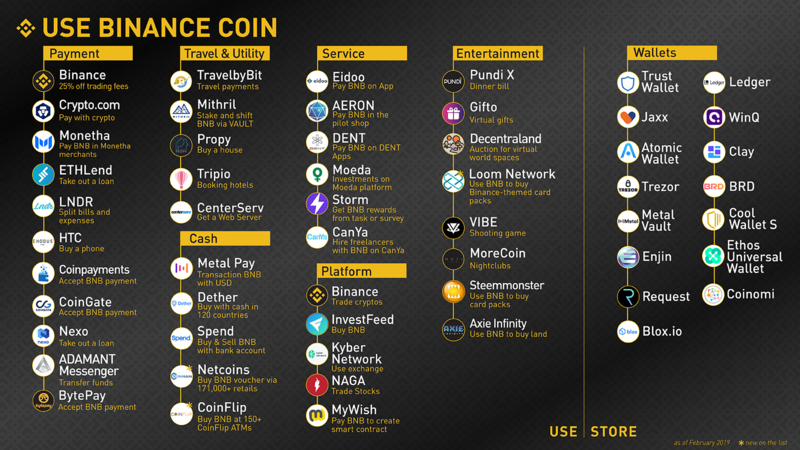 Trust Wallet, the official crypto wallet app of Binance and Binance DEX, has added support for Stellar Lumens, Aion, Kin, Nimiq, and Thunder Token, as part of its expansion as a multi-cryptocurrency wallet. Read more about these additions on the Trust Wallet blog. - A new homepage, which incorporates user experience improvements and new user-friendly functions. - Cryptocurrency education Playlists, which offers a curated sequence of content about important blockchain themes. 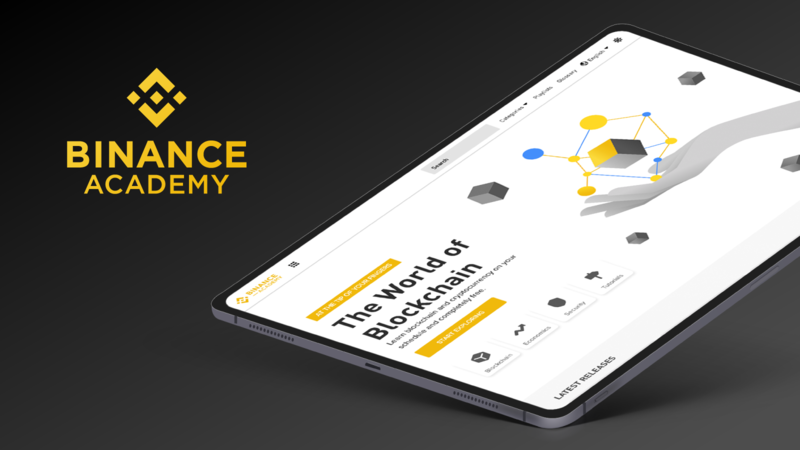 - Promoted Content, which shines a spotlight on the most relevant and timely endeavors by Binance Academy. - Hybrid PoW/PoS Consensus Explained. Know more about consensus mechanisms that determine how blockchains’ recording processes should work. - New, comprehensive, community-submitted definitions of terms such as Application-Specific Integrated Circuit (ASIC), Benchmark, and Bid Price. 7. 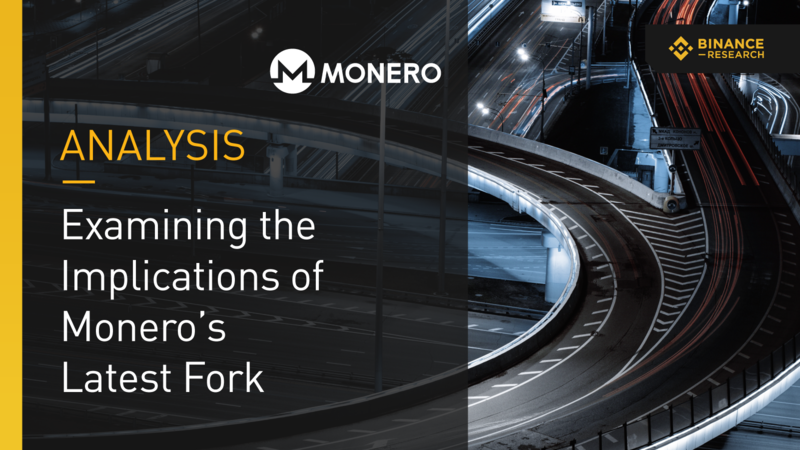 Binance Research, the market analysis team of Binance, has released a new report that examines the implications behind Monero’s latest fork. Read the full report here. 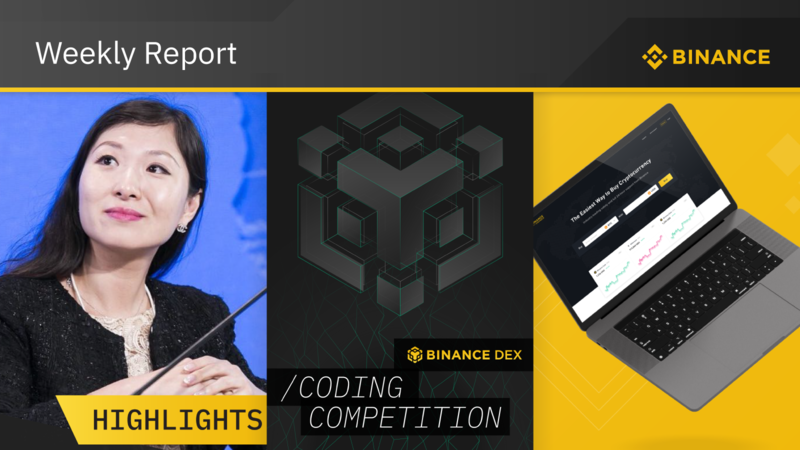 - Binance Co-founder and Chief Marketing Officer He Yi was interviewed by Korean blockchain news website Blockinpress about the future of Binance. 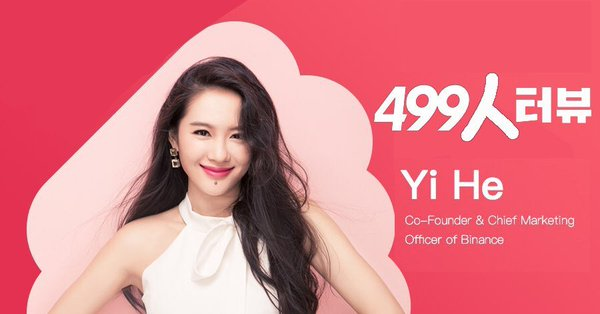 - Binance Charity Head Helen Hai held a live ask-me-anything (AMA) session to answer Binancian’s questions about Binance’s philanthropic arm and its various projects. 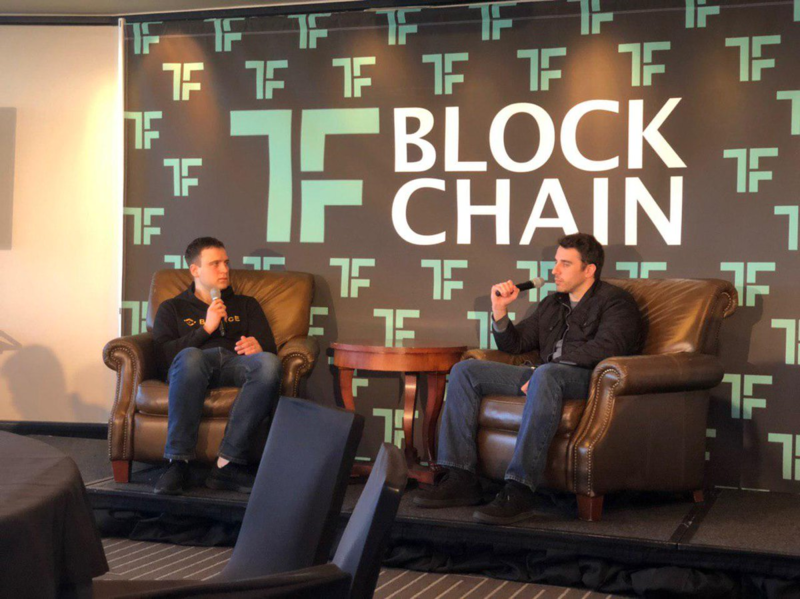 - Trust Wallet CEO Viktor Radchenko was the special guest for a live recording of the Off the Chain Podcast, hosted by Anthony Pompliano, known as “Pomp”. 9. Binance held two global meetups during the past week. 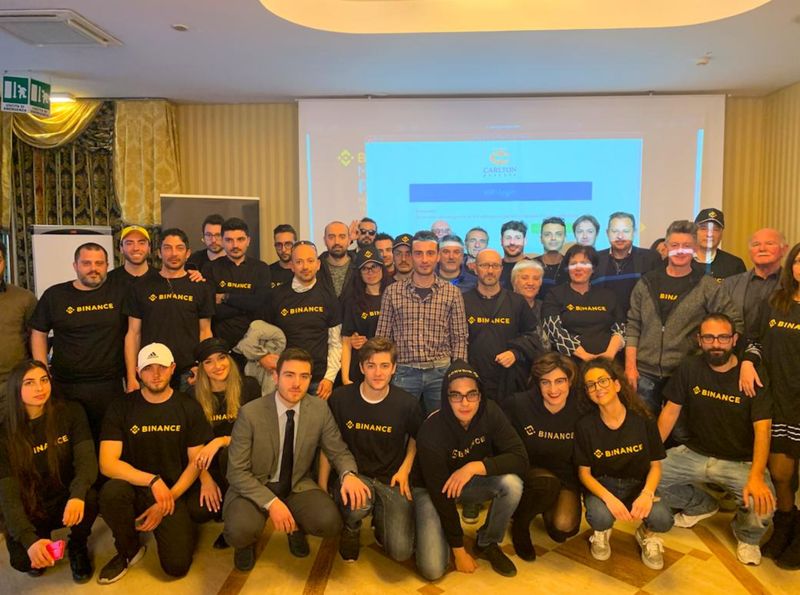 The meetup in Pescara, Italy, continues Binance’s ongoing efforts to reach out to crypto communities in every major city in Italy. 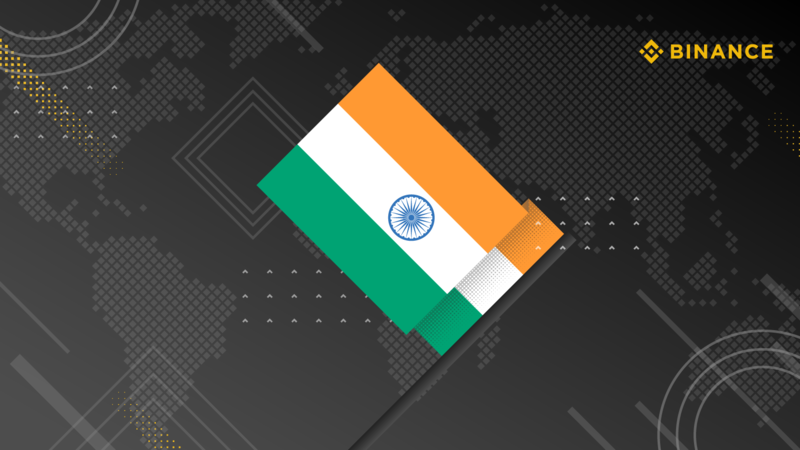 Meanwhile, the meetup in Bengaluru, India, the fourth such Binance event in the country, featured blockchain discussions that reflect the recent developments related to crypto acceptance in the region. 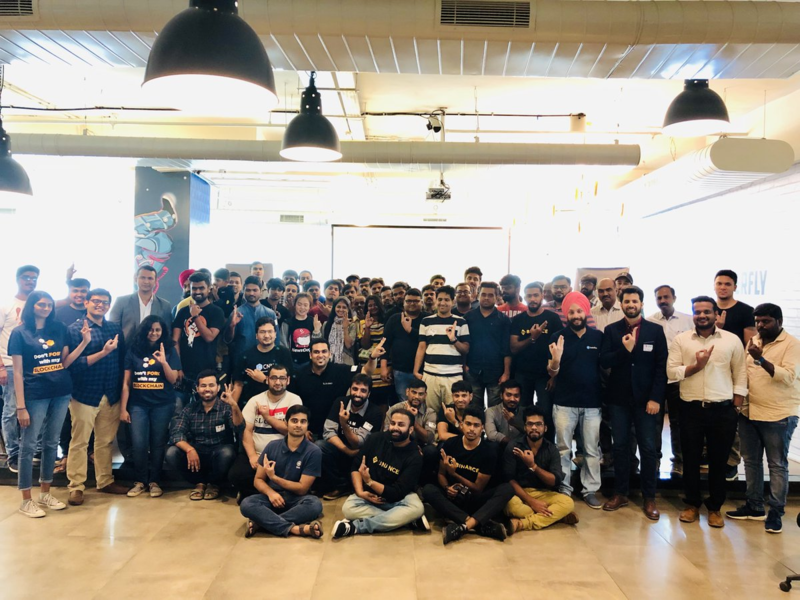 The Bengaluru meetup has been the most well-attended meetup in India, special thanks to our Binance community in the country. Speaking of India, read our latest thought leadership piece on how blockchain can revolutionize remittance in the country. 10. Here’s the complete list of how you can use BNB around the world. Check out the newest use cases on this blog, where we talk about how you can buy a unique mansion in Australia, among other things, using Binance’s cryptocurrency. 11. 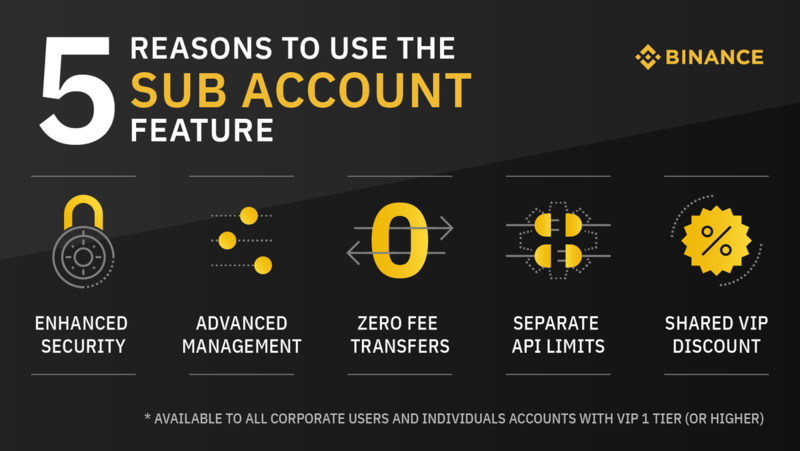 With the Binance sub-account feature, you and your company can make the most out of your Binance experience, with additional features such as zero fees on transfers across sub-accounts, a shared VIP discount rate across sub-accounts, and dedicated service from our team. Try the sub-account feature today.